Shillington students never cease to amaze us. Nine of our recent graduates are finalists for the AGDA Student Design and Effectiveness Awards. Huge congratulations to Finn Murphy, Miranda Mayne, Kate Floro, Priscilla Lynarko, Hannah Mitchell, Nicol Reid, Johnny Boardman, Sheli Kuperman and Frankie Young. Have a look at their incredible submissions! 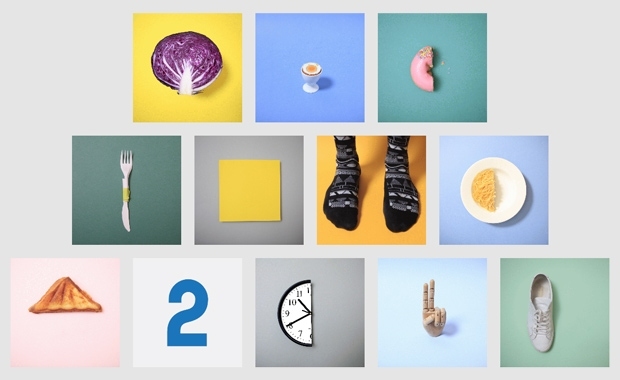 We’re already counting down to the AGDA Design Awards on 14th November 2015!